Speaking of History...: Anyone Teaching A Lesson About Children Living in the White House? Anyone Teaching A Lesson About Children Living in the White House? 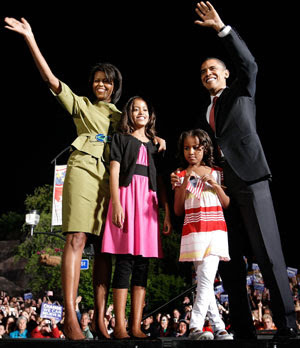 I recently received an e-mail from a media contact looking for a classroom that is currently using the concept of children in the White House - specifically Sasha and Malia Obama - as a teachable moment. If you, or one of your colleges, is doing a lesson focusing on children living in the White House please e-mail me at speakingofhistory@gmail.com and I will pass it long. Thanks.